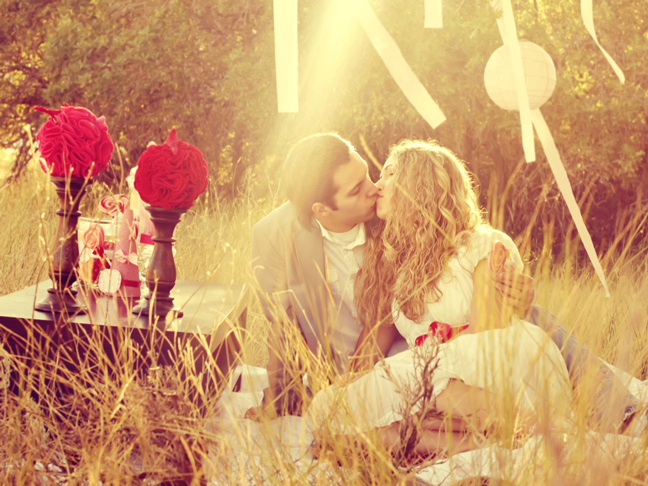 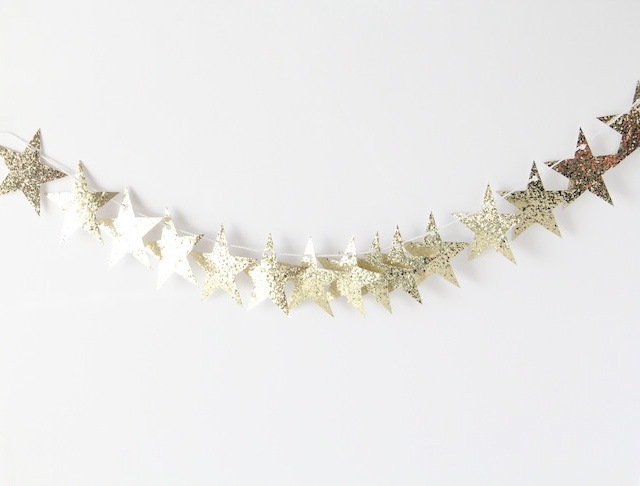 Get your lips Valentine's Day ready with these simple tips! 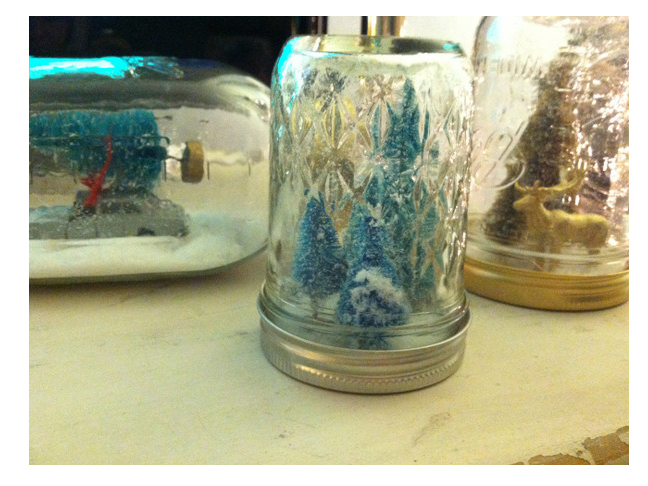 These DIY Mason Jar Snow Globes are perfect for hostess gifts, teacher gifts, and adorning your own mantle this winter! 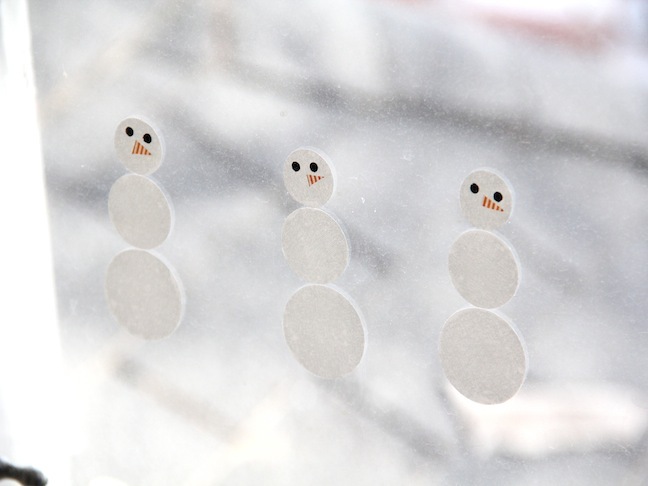 These DIY Snowmen Window Clings are an adorable winter craft you can make with kids, who will love displaying their artwork!